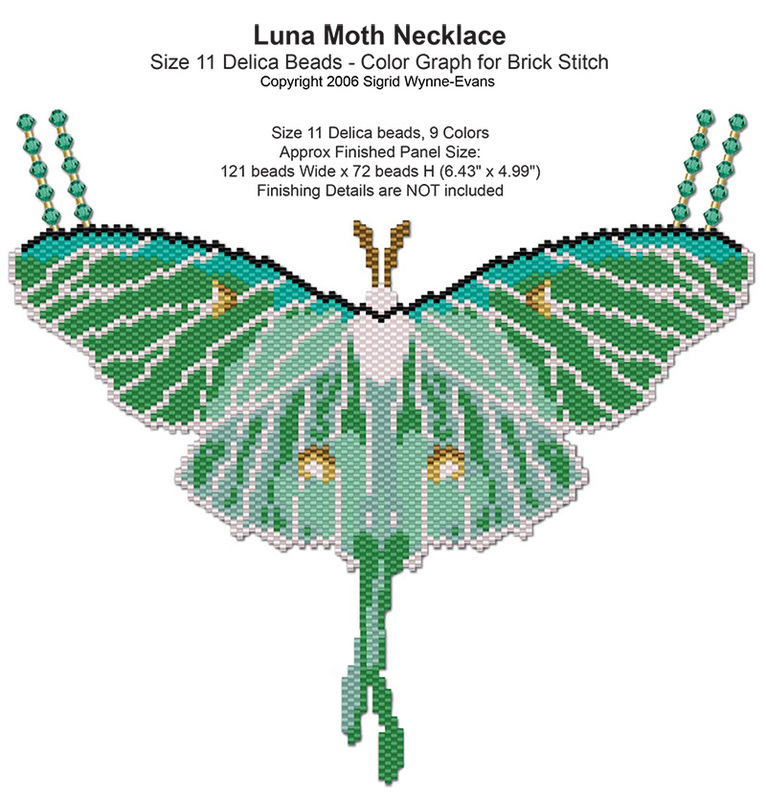 Just downloaded the PDF for this beautiful moth! Very displeased. Pattern is in peyote stitch not brick. No idea given where to begin. Then I see the exact same pattern in peyote with a word pattern for a dollar more...I will probably not order again from this site.